If you are just out of a failed relationship you might want to give yourself a gift and take an adult time out. Yes, a real, adult timeout from being in a relationship. Not a fake time out until the next “Please be Mr Right” comes along. No, I mean a REAL timeout. A timeout to give yourself time to make an inventory of all the great things you bring to the table. You can add to this list over time – to make sure it is solid and truly represents all the gifts about you, that are special. Next, take time to prioritize the list to identify those things about you where you need a partner who brings equal value to the relationship. This does not mean the same as you, it means equal value. If you own your own home this does not mean someone must own their home as well, but what are the qualities it takes to own your own home and is this a priority to you? Once you have clearly identified your gifts and those things of paramount importance to you, you are ready to start seeing someone new. 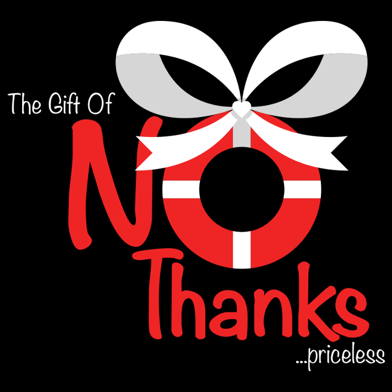 By having a sense of what is most important to you, it will be much easier to say “NO Thanks” early and as needed, to anything less than what you truly need in your life. Saves on the heart and gives you more time to spend with the real Mr. Right for you. Simple and priceless.